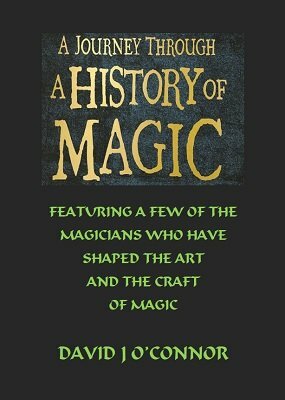 A Journey Through a History of Magic traces the lives and times of famous magicians throughout history through to many popular present day performers. With pictures and photos that introduce you to many almost forgotten performers who have gained fame. Featuring a few of the performers who have shaped the art and craft of magic through the ages. 1st edition 2018, 175 pages.